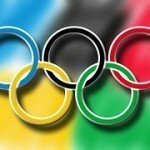 Budapest (MTI) – Secretary General of the Hungarian Olympic Committee (MOB) Bence Szabó has said that several European sports leaders have voiced their support for the possible bid by Budapest to host the 2024 summer Olympic Games. 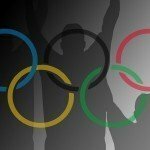 “We dined with the head of the Italian Olympic Committee … who confided that were Rome not in the running they’d be cheering the Hungarian bid,” he said, adding that the general view was that Hungary has a great track-record in organising sports events. 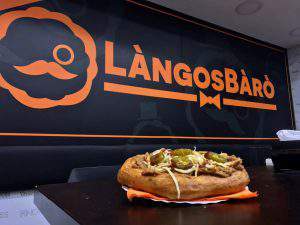 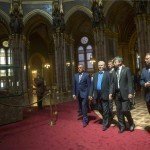 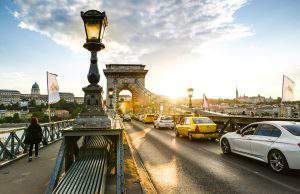 He said rivals were no way underestimating Budapest’s chances, especially since the mayor, István Tarlós, declared he stood by it “heart and soul”. 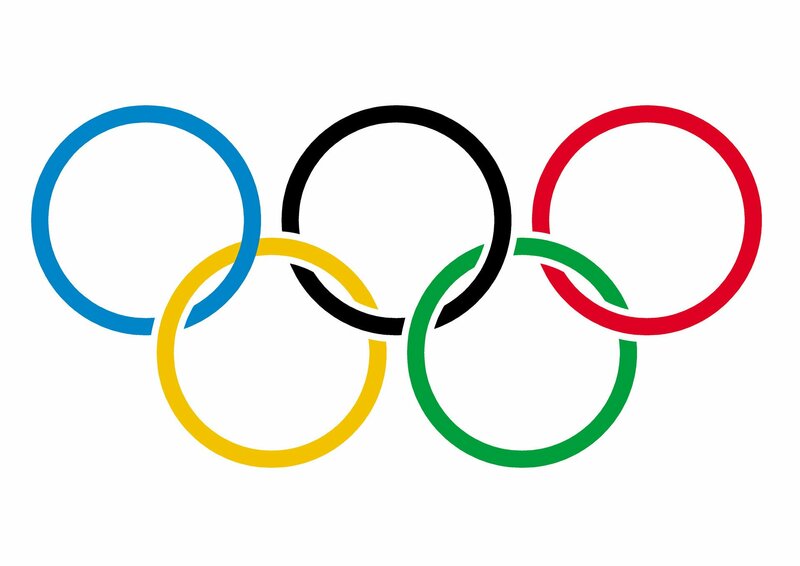 The MOB decided at a Feb. 6 congress to propose examining the possibility of making a bid to host the 2024 Olympic and Paralympic games.